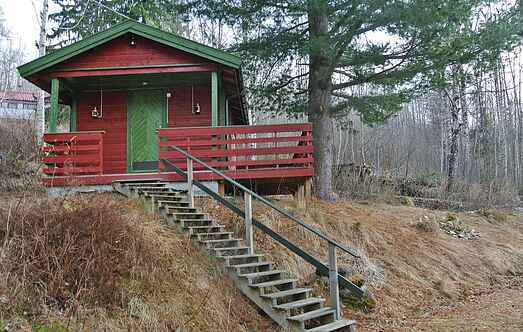 Find a vacation home to rent in Søndre Land Municipality from our list of vacation rental properties. 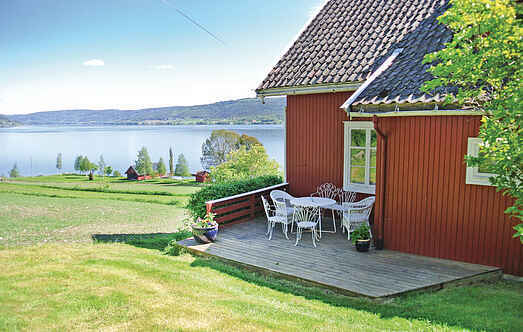 Campaya has over 4 vacation homes available in Søndre Land Municipality, which give you the possibility to locate a unique accommodation in Søndre Land Municipality which completes your check-list in search for the perfect self catering vacation apartments in Søndre Land Municipality or vacation villas in Søndre Land Municipality. This cosy cottage offers a beautiful view of the Randsfjord. There is a beautiful beach just a few kilometres to the south. In winter Trevatn offers great cross-country skiing. This beautiful house offers a panoramic view of Randsfjorden. You can go fishing for pike, trout and perch. There are good hunting opportunities in the area. Idyllic holiday home on a farm by Randsfjorden lake. Sunny space outdoors, private jetty and sauna by the lake. Good fishing. Non-smoking house. Golf course nearby. Nice and very distinctive house on a farm with a view of the Randsfjord lake. Large terrace. Jetty and sauna by the water can be used on request. Golf course nearby. Neighbour 20m.